It’s almost time for Fuquay-Varina’s Freedom Balloon Festival! 2018 will be the 3rd year the Balloon Festival has called Fuquay-Varina home. Our town will come even more alive than usual as we celebrate our nation’s veterans and military families. 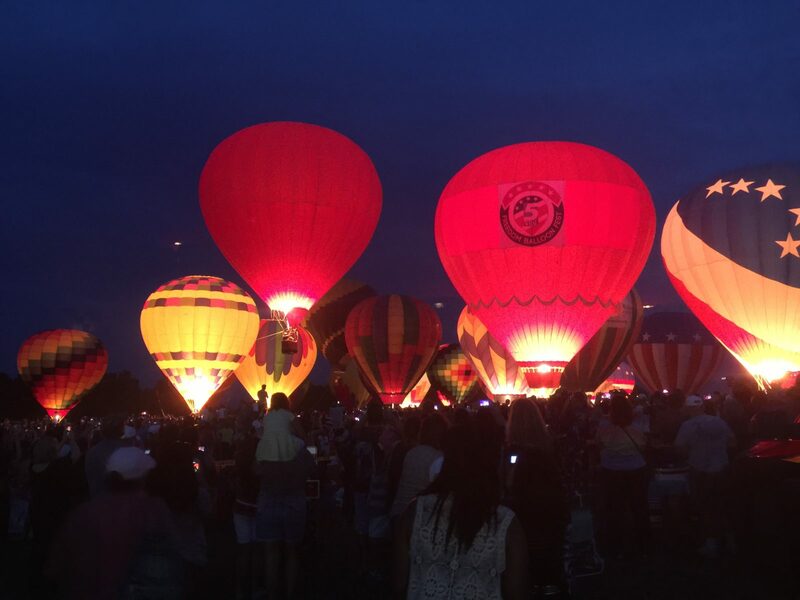 The festival will feature competitive balloon flights, tethered rides, evening glows and loads of entertainment, food, and a Fuquay-Varina Chamber of Commerce sponsored Arts & Craft Village. For all of the details be sure and download the Project Uplift USA app to plan your entire weekend. You will also want to check out the town’s website for the details of where to park, what to bring and what not to bring HERE. The hot-air balloons fly in the morning and early evening, weather dependending, when the air is most stable but there is plenty to do all day long! Here is a quick glance at the major balloon activity, be sure and check out the full FESTIVAL SCHEDULE HERE. We will see you at the festival!